We are very proud to be home town to Corfu’s very own micro-brewery and possibly the only live ale brewery in Greece. 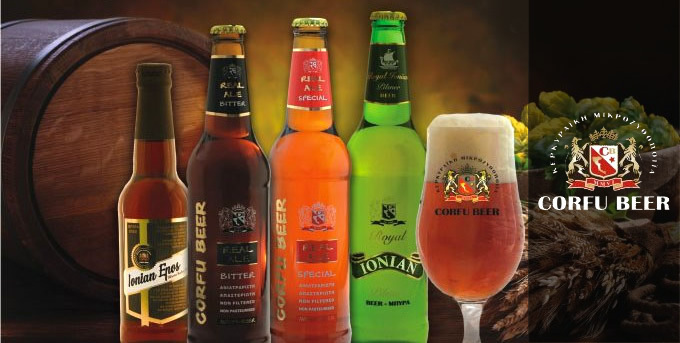 The owners of Corfu Beer are committed to produce real ale and promote it as an organic product. In taste we can assure you it is up there with some of the best Belgian live beers. The factory in Arillas is open to all visitors and welcomes the tasting of all four beers they produce.